In this postmodern era of ours, when the concept of “truth” is undermined every single minute and dissected into numberless narratives, the building of Beit Hatfutsot is here, maliciously annoying all relativists. 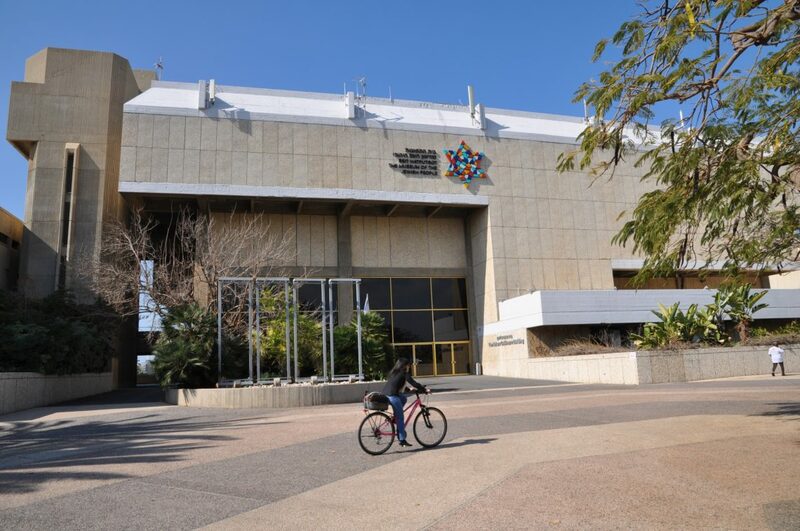 For five decades it has been standing at the center of Tel Aviv University campus, proud and erect, while styles have changed and trends came and went, and returned. Yet this building remains, faithful to one authentic truth: the architectural truth of the designers. The concept of one structural truth was the main principle of modernist architecture, founded by the German American genius, Mies van der Rohe, who also headed the evaluation committee who selected Beit Hatfutsot Museum’s architectural plan. Mies van der Rohe, in spite of his noble sounding name, was a simple man. He had no mannerism about him what so ever. His motto was “Less is More”, especially when it came to constructions, and he did not care for vulgar decorations, ornaments, or exceeded romanticism. When addressing a new project, he looked for the foundations, for the basic tissues, bones and flesh of the building – he looked for the “construction’s truth” – a phrase invented by architect Daniel Mintz, adviser of the Beit Hatfutsot new core exhibition project. In 1960 Beit Hatfutsot signed an agreement with the Israeli Architects and Engineers Association, announcing a call for architects to suggest a plan for the new museum which was forming upon the vision of Dr. Nahum Goldmann – to deliver the story of the Jewish people from antiquity until the contemporary era. 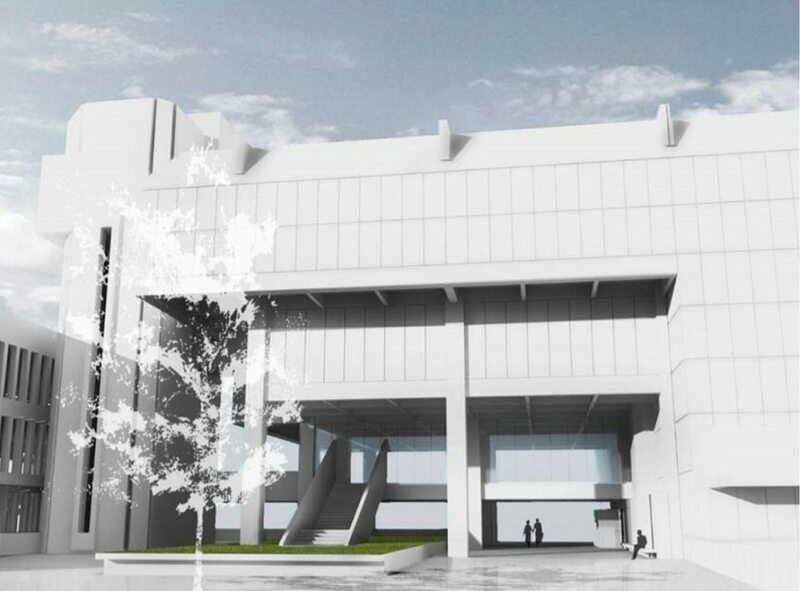 Many Israeli architects submitted their plans and the chosen works were displayed in a hall in Chicago for the committee, headed by Mies van der Rohe, to view and announce the winning plan. Van der Rohe and the committee members carefully scrutinized every plan, and after a few minutes, it just happened. He saw a plan by an anonymous gifted Israeli architect called Eli Gvirtzman. His experienced sharp eye immediately caught a profound truth in the work – it was faithful to modern architecture principles on the one hand, and fitted the delivery of the story of the Jewish people on the other hand. Gvirtzman’s design was elected unanimously – by Mies van der Rohe himself. 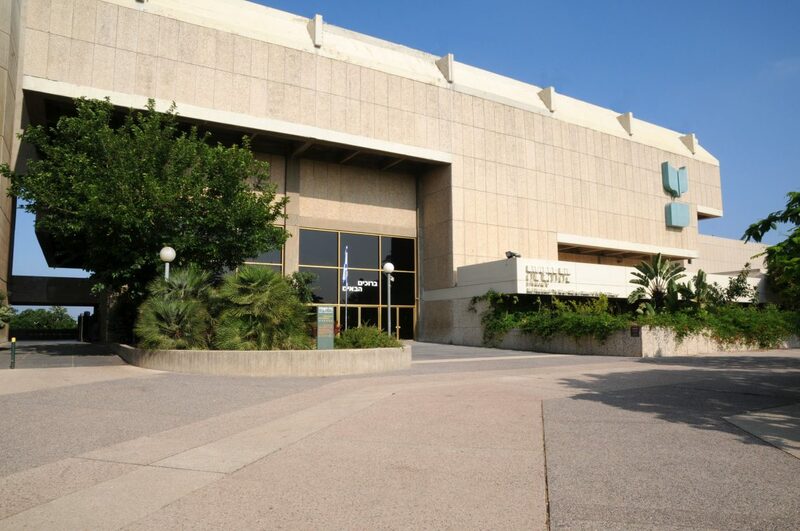 Since Gvirtzman had little experience, it was decided that Isaac Yashar, who designed the Tel Aviv Museum as well as other institutes, would join him for the Beit Hatfutsot project. Their main guideline was to match the materialistic truth of the building to the historical truth of the museum. Their vision was a large space divided into various Jewish communal spaces. Though this plan was deserted down the road, as it often happens, the spacious feature has prevailed, untouched. Construction works started in 1967. The front wing was erected first, which included a library, archive and studies for researchers, and completed by 1969. The naked frame stood at the heart of Tel Aviv Campus, and staff and students used to make jokes and guesses about the mysterious white elephant. For eight years the plan team had to cope with problems and complications they could not predict by using other museums’ experience. And yet, thanks to the outstanding talents who joined together to make the vision come true, the founders managed to complete their historical task. On May, 15 1978 the festive opening ceremony was held, attended by President of the State of Israel, Efraim Katzir and the President of Beit Hatfutsot, Dr. Nahum Goldmann. The opening events lasted for two days and included a reception at the presidents’ official residence and an assembly at Heichal Hatarbut in Tel Aviv. 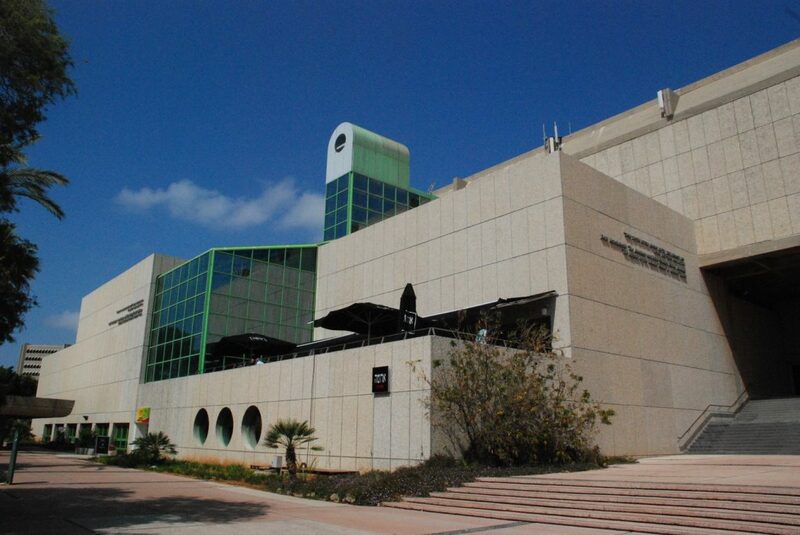 Beit Hatfutsot stands right at the center of Tel Aviv University and is inseparable of the campus. The spacious lobby allows by passers to cross the campus from side to side, even without entering the exhibitions. Daniel Mintz states that the old building has its own logic: you can see the frame, the skeleton, and the harmony between the shape and the content. That is what the great Mies van der Rohe loved so much about it. And so do we.